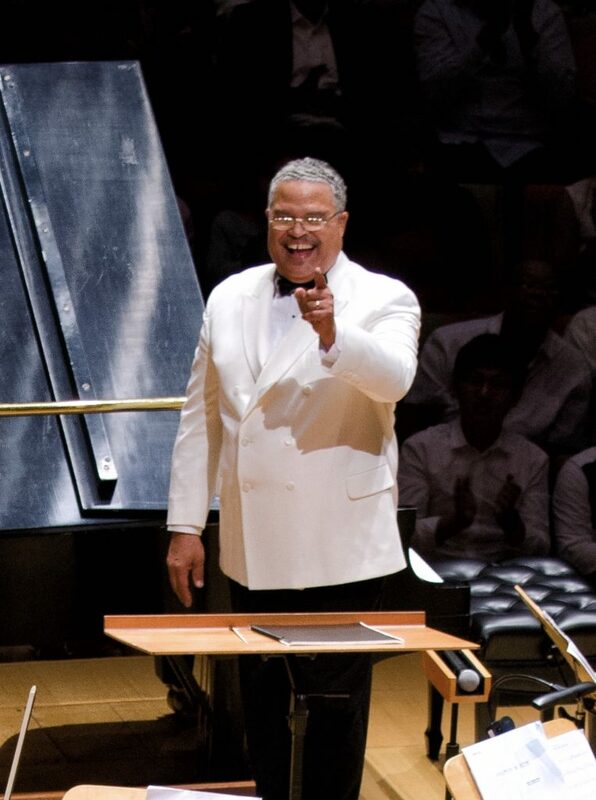 Charles (Chuck) Dickerson is Founder, Artistic Director and Conductor of the Inner City Youth Orchestra of Los Angeles. Over his 40 plus years of conducting, he has directed performances of many of the greatest orchestral and choral works throughout the United States, Europe, and Asia. He has prepared choruses for concerts with the Los Angeles Philharmonic and the Hollywood Bowl Orchestras including the Phil’s 2012 performance of the Mahler Eighth Symphony and performances of Beethoven’s Ninth Symphony with Maestro Gustavo Dudamel conducting. Chuck also holds important compositional and arranging credits. His best-known work is “I Have A Dream,” a choral and orchestral setting of the Dr. Martin Luther King Jr.’s landmark speech. The work was performed for the unveiling ceremonies the King Memorial on the National Mall in Washington DC, and at the Walt Disney Concert Hall in Los Angeles as Los Angeles County’s official celebration of the 50th Anniversary of the speech. He has also arranged and conducted orchestral performances of the music of Duke Ellington, Stevie Wonder, Motown and others. 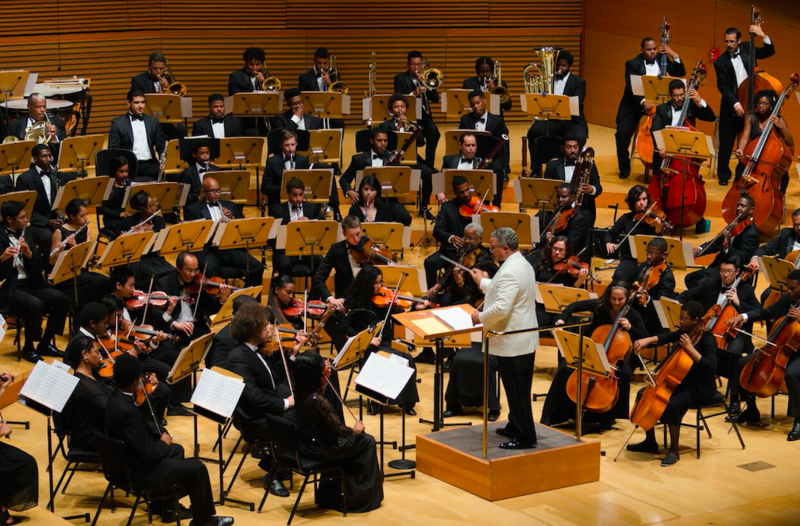 He holds a Master of Music Degree from California State University, Los Angeles with a focus on conducting, and degrees from Howard University (B.S.) and American University (J.D.). He has studied with esteemed Conductors Gustav Meier, Daniel Lewis, and Kenneth Kiesler. He also currently serves as Director of Music at Rolling Hills United Methodist Church, and formerly served as Music Director and Conductor of the Southeast Symphony (2004-2011). He has held important public and civic leadership positions in Washington DC and Los Angeles. Chuck is married, has two adult children, and is an avid baseball fan.